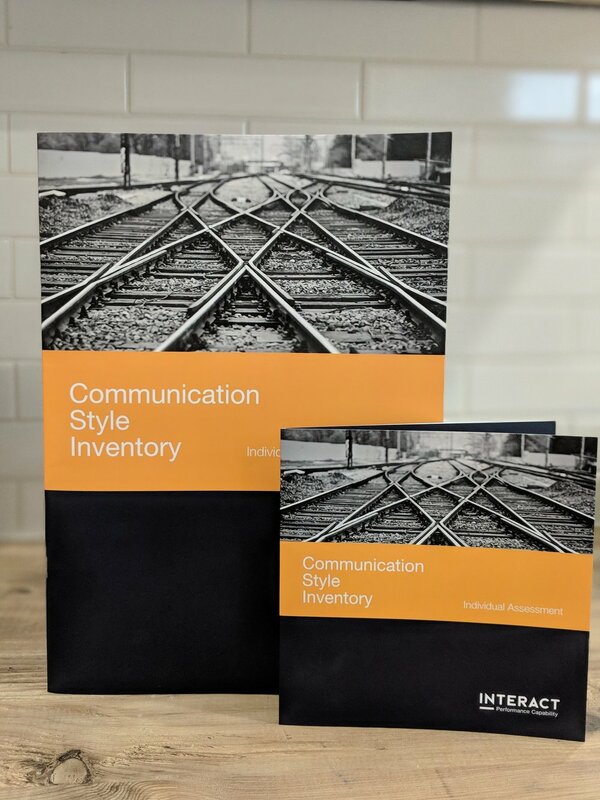 We are excited to introduce our newly refreshed Communication Style Inventory™ self-assessment guide. Most of us think of communication as the messages that we sent to others when we speak, but effective communication is much more than that. This CSI™ Diagnostic will help you to identify your communication strengths and weaknesses and share how this can be incorporated into your learning journey.